A lethal four-day siege of the Algerian natural-gas plant has left 23 hostages and 32 militants dead. Terrorists executed the last seven foreign hostages during a 'final assault' by Algerian troops on Saturday. The militants were trying to use hostages as human shields and also “put bombs” on their necks, journalist added, describing the terrorists as a highly-trained group armed with “very sophisticated weapons like rocket launchers and also heavy machine guns” which they allegedly brought from Libya. “They entered through the border because this area is only 60 kilometers from the Libyan border,” journalist told RT. So far, Algerian authorities have not announced the nationality of the 23 hostage victims, while the Interior Ministry warned that the death toll was still provisional and could rise. The militant group behind the attack, ‘The Battalion of Blood,’ initially said that the hostages were from Great Britain, Japan, the US and Norway, the Mauritanian news agency Akhbar reported citing the militants' commander. Before the final assault militants warned that they had mined the facility where the hostages were being held, and threatened to blow it up if another rescue was attempted. They also threatened to kill the captives if their demands were not met. Algerian Special Forces found 15 burned bodies at the gas plant on Saturday, the likely victims of a retaliation for an operation to free dozens of foreign and Algerian workers, Reuters said, citing a source familiar with the situation. An investigation is underway to identify the bodies. The circumstances of their death also remain unclear. 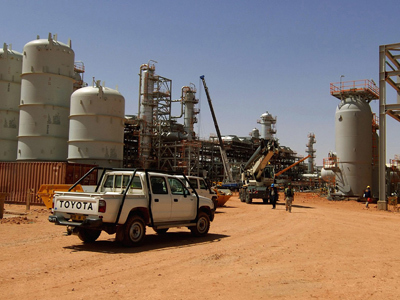 Malian militants seized the In Amenas natural gas installation in the Algerian Sahara on Wednesday, taking hundreds of hostages, including scores of foreigners. 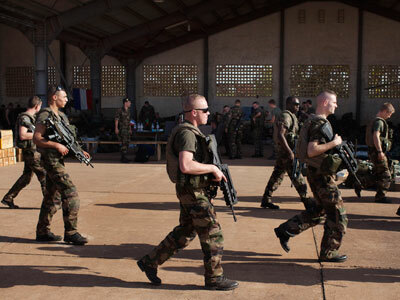 The militant group said it conducted the raid in retaliation for France’s engagement in the Mali crisis. On Saturday, details emerged on the identity of the commanders of the militant group that had been holding the hostages since Wednesday. One of the group's leaders, a veteran fighter from Niger called Abdul Rahman al-Nigeri, headed a group of militants who were killed during the final assault. The other group's leader, Abu al-Bara'a al-Jaza'iri, was reportedly killed earlier by the Algerian army at the gas field's residential complex. 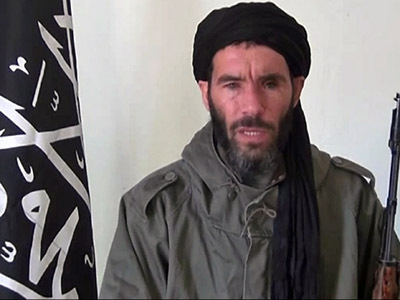 Reports also suggested that the head commander of the kidnappers, Mokhtar Belmokhtar, who is linked to a regional Al-Qaeda group, was not at the plant during the militants’ assault. 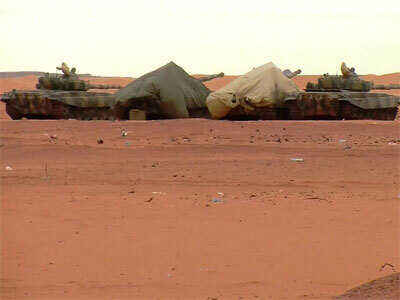 There were conflicting reports of foreign and Algerian hostage casualties during the government army’s three-day rescue operation. On Friday, state media said that at least 12 hostages were killed during the rescue operation. However, it was reported earlier that 30 hostages have died. Algerian news outlet APS said that nearly 650 hostages have been freed, including 573 Algerians and 100 of the 132 foreigners being held. 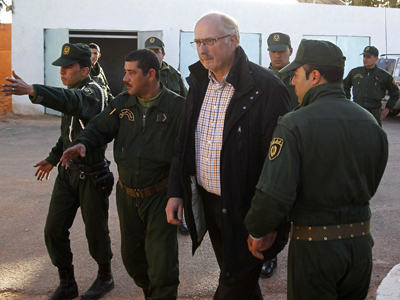 On Saturday, 16 foreign hostages, including two Americans, two Germans and one Portuguese national, were reportedly freed in Algeria, Reuters said, citing to a local source. However, details on when or where the hostages were freed remain unknown. Militants are believed to still be in control of the gas plant, while the residential premises housing hundreds of workers were recaptured by government forces in the rescue operation, Norwegian Prime Minister Jens Stoltenberg said. A massive fire was witnessed at the huge plant late Friday, where many of the missing hostages are still believed to be held, Al Arabiya reported. At least one US national was killed in the standoff, but it is unclear how he died. The body recovered Friday was identified as Frederick Buttaccio of Texas, the US State Department confirmed. The hostages remain vulnerable at the facility, US Secretary of State Hillary Clinton acknowledged, without confirming any American deaths or announcing a death toll. “I want to underscore again that the utmost care must be taken to preserve innocent life,” she said, adding that Washington is in close contact with Algerian officials. As far as Paris is aware, there are no more French hostages being held in the Algerian gas complex, French Defense Minister Jean-Yves Le Drian stated on Saturday. French foreign minister Laurent Fabius meanwhile acknowledged that one French hostage was killed during the rescue attempt, while three others were saved. And Norwegian firm Statoil revealed Saturday that two more of its workers had been freed and moved to safety, leaving six unaccounted for. There are no details as to how the two managed to escape. A number of countries, including the UK and Japan, have expressed their dissatisfaction over how the hostage situation has been handled. They take issue with the fact the rescue operation was ordered without consultation and resulted in hostage casualties. The UK government’s emergency committee COBRA will hold a meeting on the hostage crisis on Saturday chaired by Foreign Secretary William Hague. The hostages will "remain top priority until every British national [is] accounted for," Hague wrote on Twitter prior to the meeting. There are “fewer than 10” UK citizens remaining “at risk” and the “large majority” are now "safe and accounted for," Foreign Secretary Hague said in the interview shortly after news broke that the raid had ended. The US State Department issued a travel warning on Friday advising Americans against traveling to the west African country. US officials are concerned of possible further attacks and kidnappings by the militants. There is also a possibility of food shortages in the war-ravaged country.